When at the airport, do you ever run late for a flight, yawn, whistle or rub your hands together a lot? Maybe you appear confused, wear a coat in summer, or display exaggerated emotions? Blink a lot or cover your mouth with your hand? 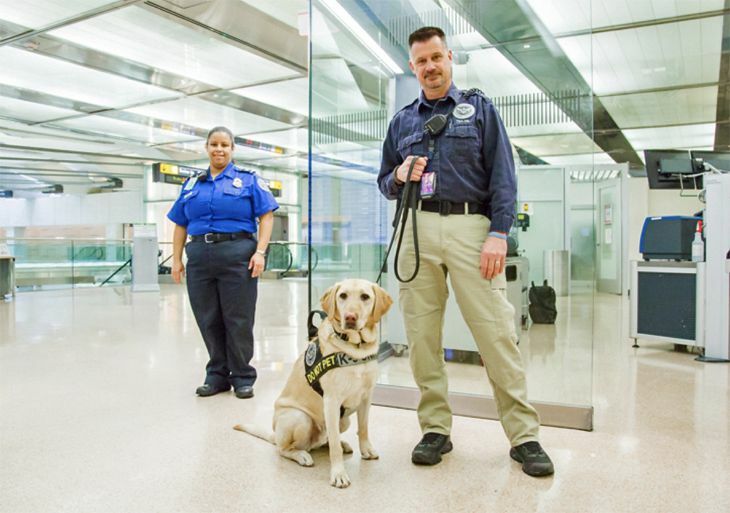 If so, you better watch out…you are being watched by a team of nearly 3,000 plain-clothed or uniformed “behavior protection officers” stationed at airports across the country. 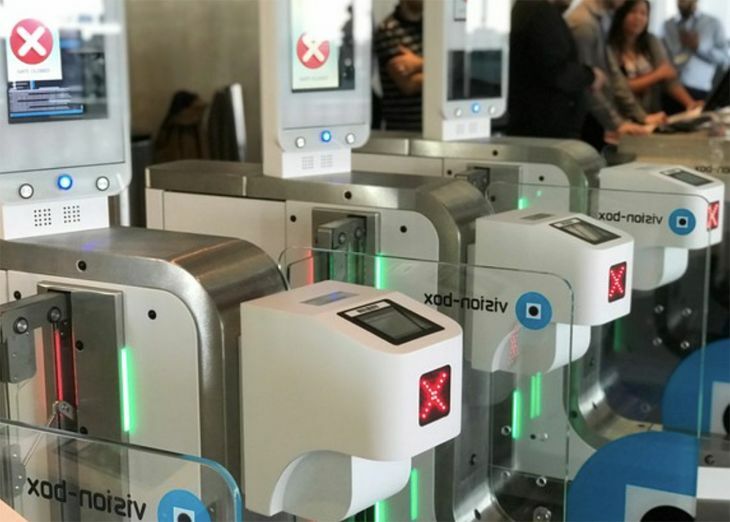 The American Civil Liberties Union wants Congress to shut down a Transportation Security Administration program of surreptitious traveler surveillance, based on an investigation of internal TSA documents. 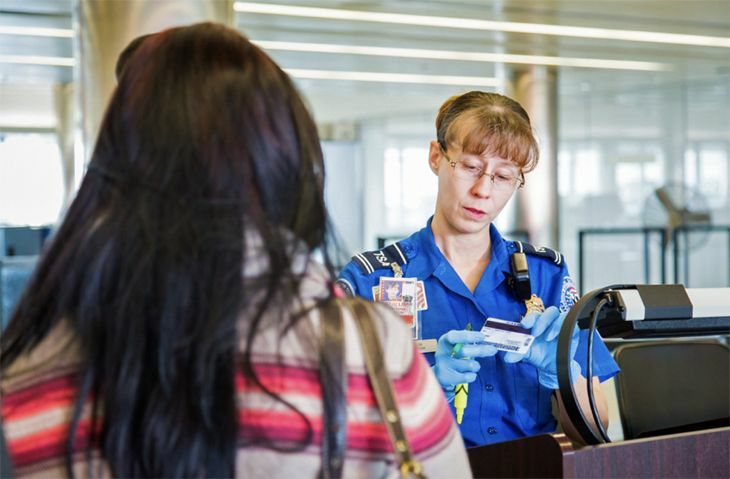 TSA’s Behavior Detection Program, which started seven years ago, trains the agency’s airport officers to look for passengers who exhibit suspicious, fearful or stressed-out behavior, and subject them to more intense scrutiny in security screenings. The ACLU used the Freedom of Information Act to obtain internal TSA documents about the program. 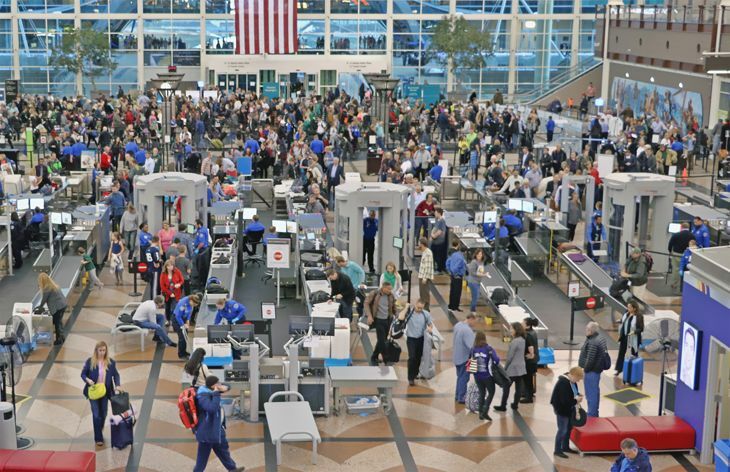 The organization said the documents indicate that the behaviors watched for by TSA officers are “unreliable,” according to academic studies included in the TSA files; and that TSA’s Behavior Detection officers – some of whom are in plain clothes at airports – sometimes engage in “racial and religious profiling” in their hunt for suspicious individuals. You can download the full ACLU report here. What do you think? 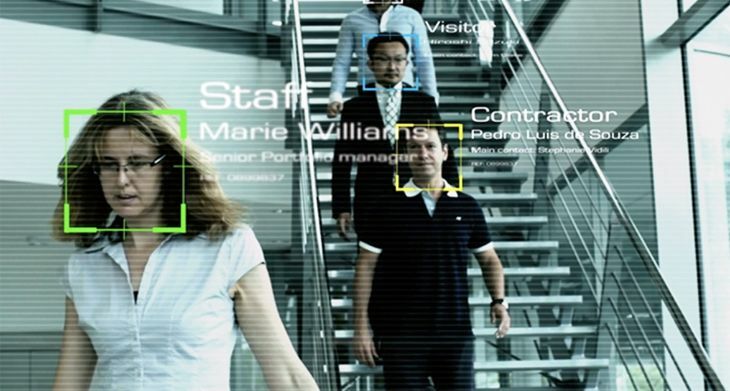 Is behavior detection a cover for racial or religious profiling? Do you think it helps keep us safe? Please leave your comments below. A new report finds that U.S. airlines remain way ahead of their foreign counterparts in the availability of in-flight Wi-Fi. 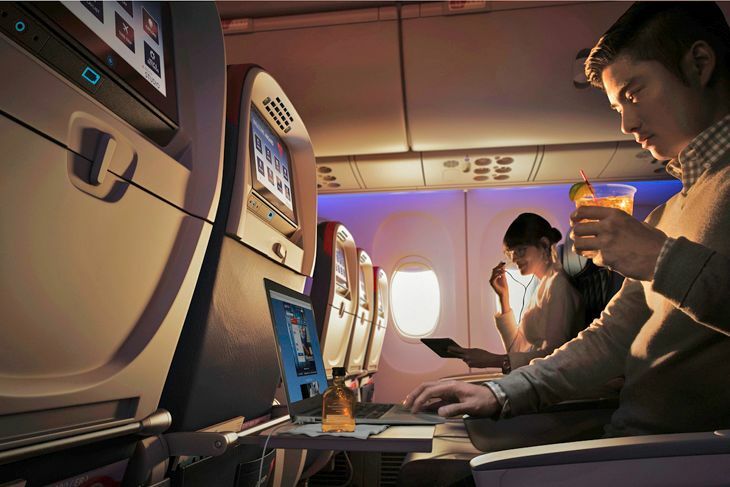 However, the Routehappy.com report also notes that the world’s airlines have quite a ways to go in offering what it calls the “best” Wi-Fi – i.e., “comparable to a home connection” in that it offers the highest speeds available and permits advanced media streaming. In terms of quality, the company found that of equipped aircraft worldwide, only 7.2 percent offer the “best” product – an increase of just 1.2 points in the past year. 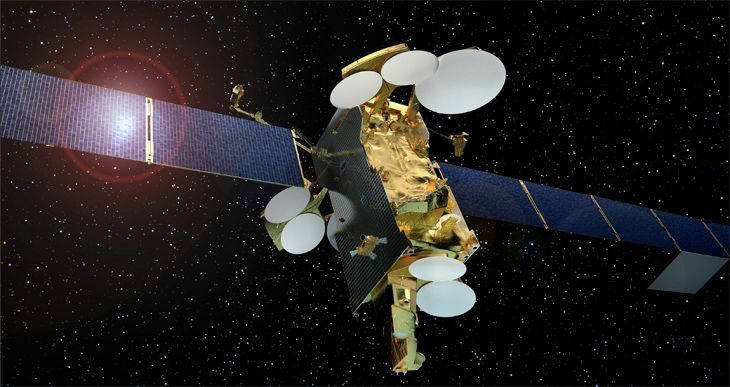 Most aircraft (61 percent) provide what Routehappy calls “better” quality – i.e., capable of full web browsing and limited media streaming, while the rest have just basic service. However, that should change fast. “While the overwhelming majority of flights operating with Best Wi-Fi today are found on JetBlue and some United flights, next-generation systems are now rapidly coming online, with major airline commitments announced more regularly than in prior years,” Routehappy said. 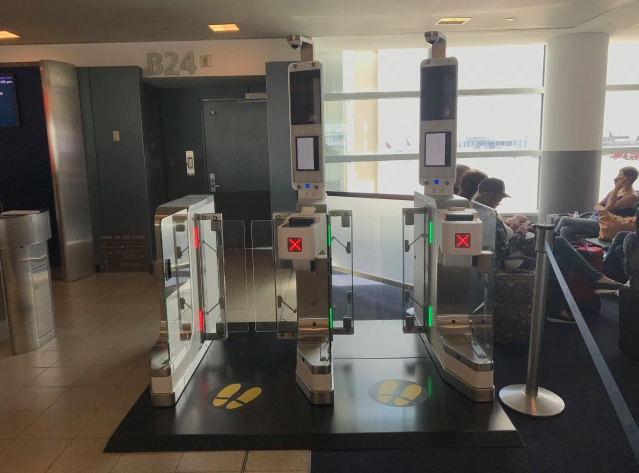 The deployment of these newer technologies means that in-fight Wi-Fi speed and quality “will dramatically improve” in the months and years ahead, the company said, and the cost to passengers should come down as well. 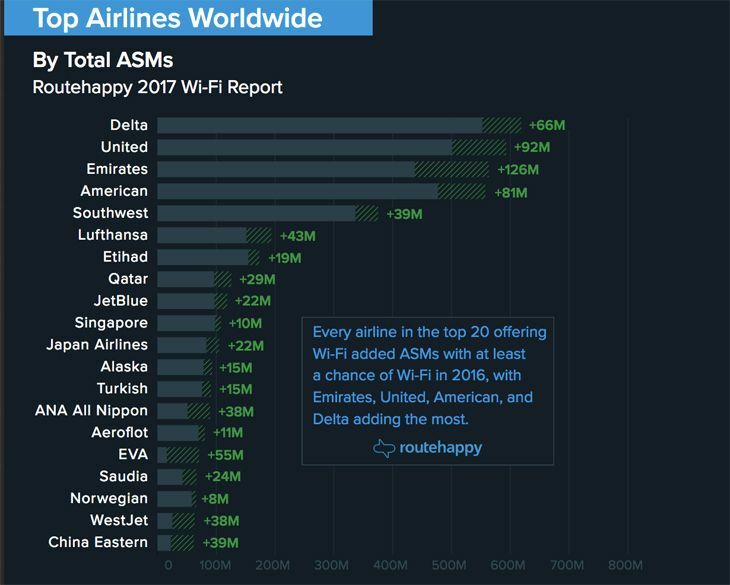 Looking just at long-haul flights – which Routehappy defines as more than 2,800 miles – the report says that only seven airlines now offer Wi-Fi on 100 percent of their flights: United, Delta, Iberia, Etihad, Icelandaor, Lufthansa and Singapore’s Scoot.